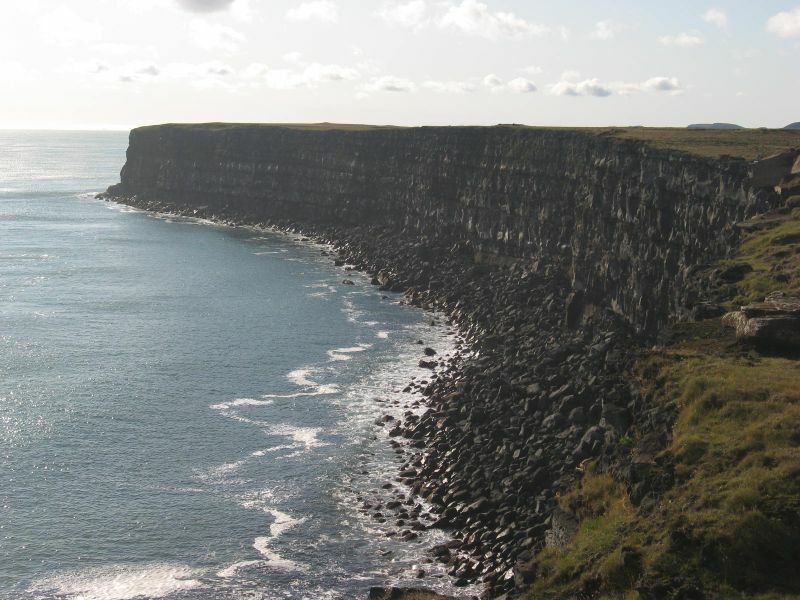 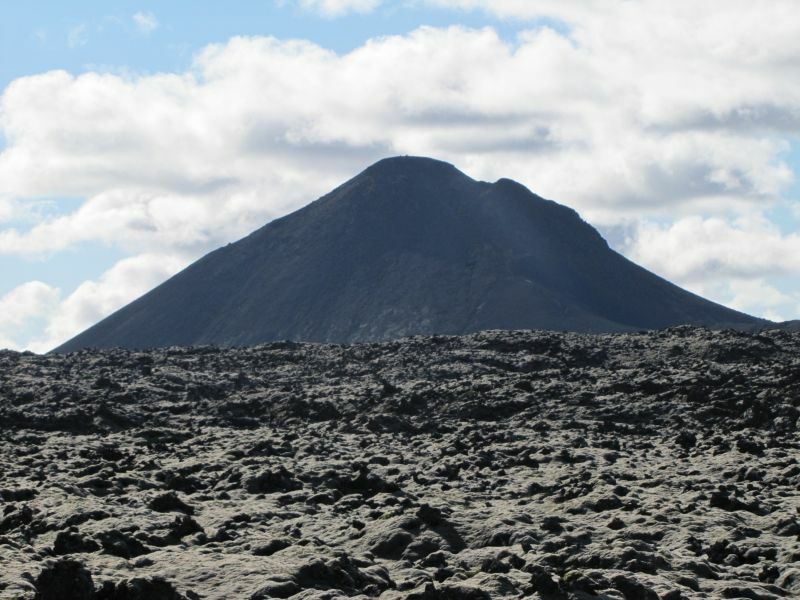 The Reykjanes peninsula is marked by active volcanoes and enormous lava fields. 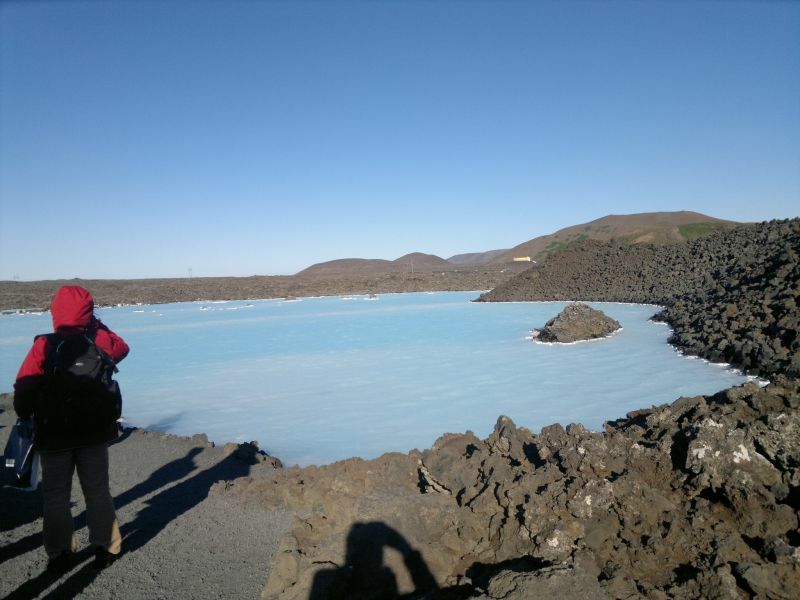 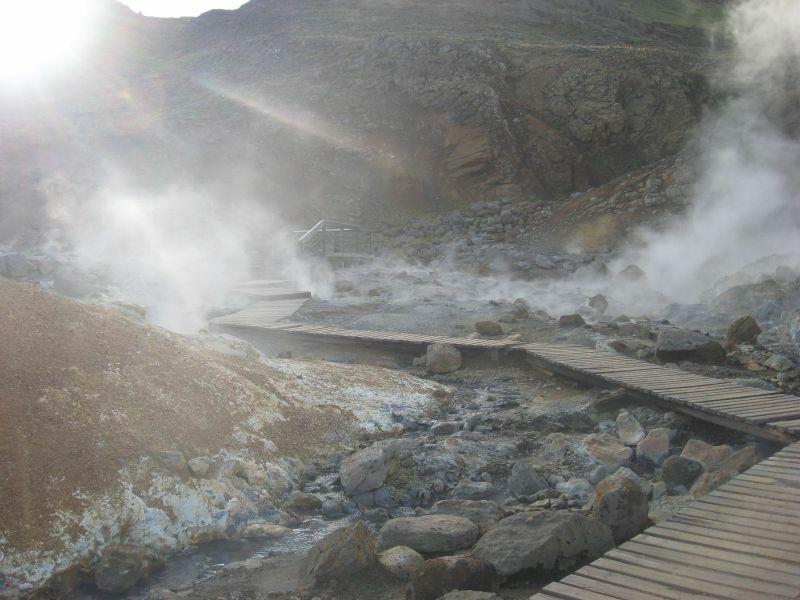 Hot springs and sulphur springs are near the incredible lake Kleifarvatn. 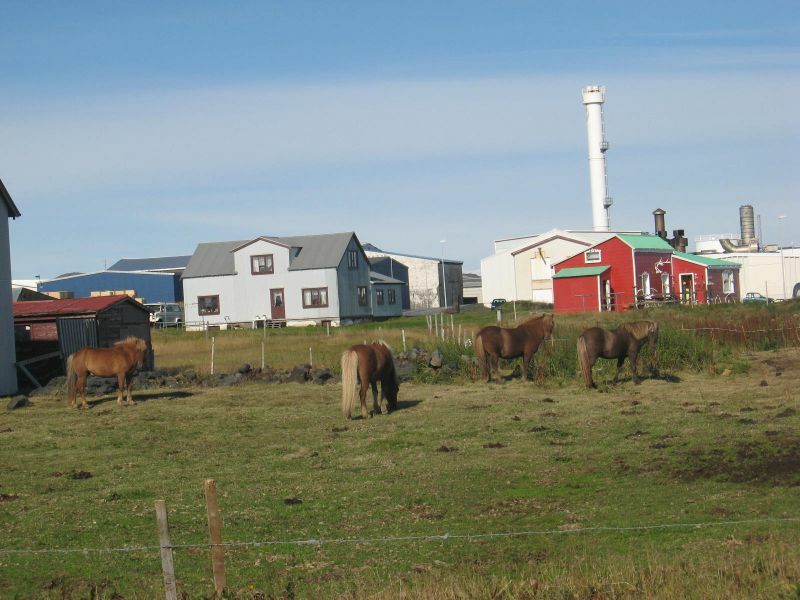 We visit small and nice fishing towns as well. 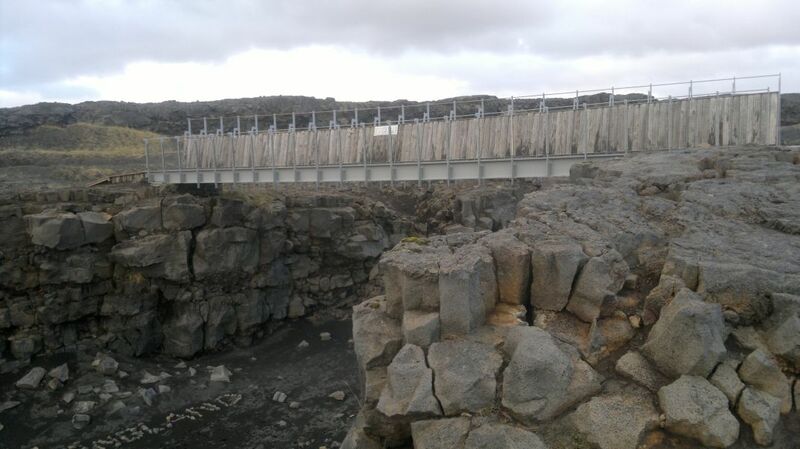 The “Leif Lucky” bridge is in our way which spans the Álftagjá rift valley, where you travel between the American and Euro-Asian tectonic plates in few steps! 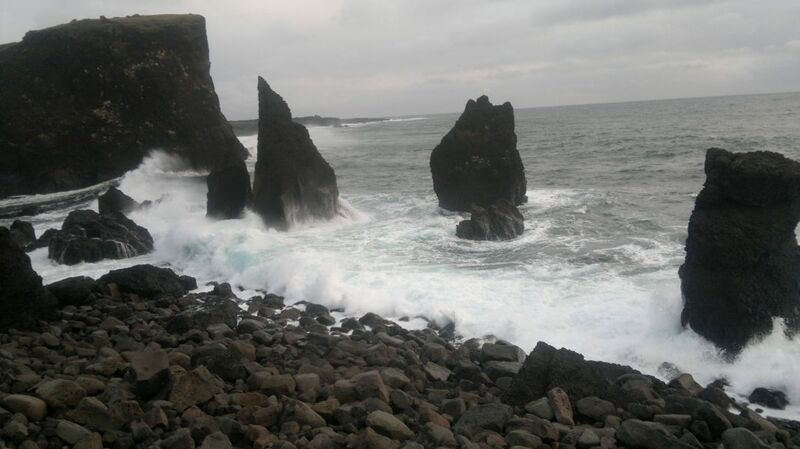 The coastline and lighthouse near Reykjanestá is spectacular and worth visit. 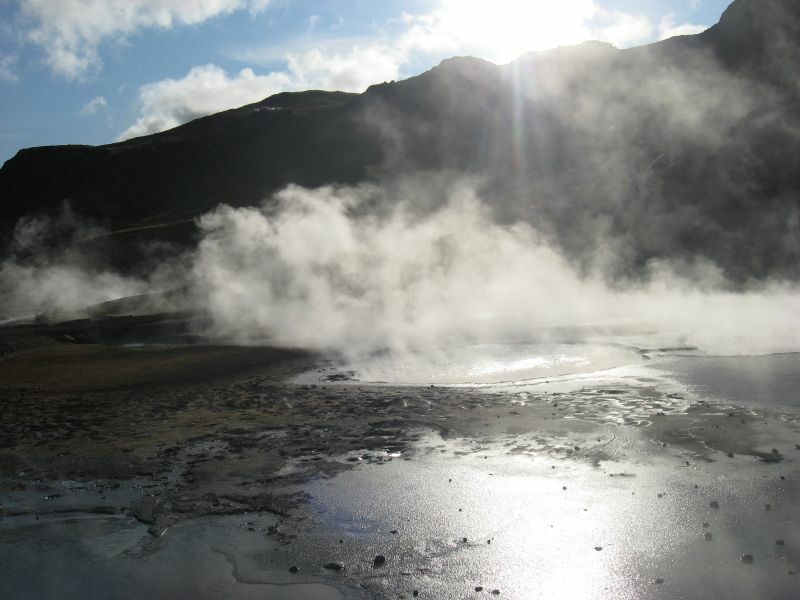 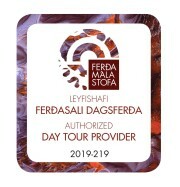 What you get in this tour is a landscape like in another planet, lot of fresh air, warm steam from hot springs and lot of surprises.